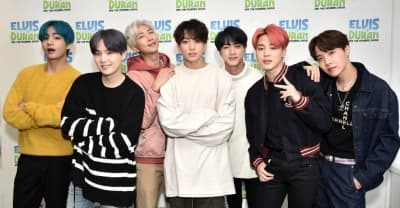 BTS's Map Of The Soul: Persona becomes the K-pop group's third Billboard number one in 11 months. 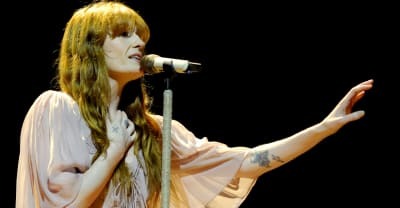 Listen to Florence and the Machine's "Jenny Of Oldstone," as heard in S8 E2 of Game Of Thrones. Watch Justin Bieber perform "Sorry" during Ariana Grande's Coachella headline set. Carly Rae Jepsen shares "Julien," the third song from her new album Dedicated, due May 17.